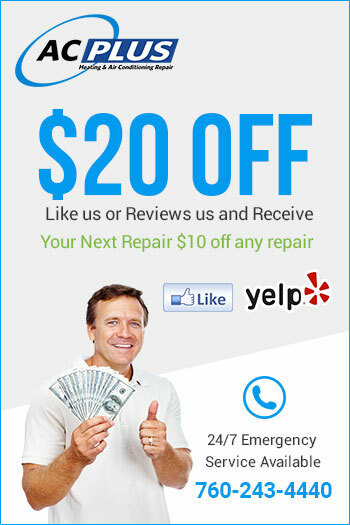 Home / Testimonials / Lisa S.
Matt came out today to fix our heating issue. Not only was he prompt but he explained the problem to us thoroughly and didn't try to charge us for anything we didn't need. He fixed our heating issue quickly too! We appreciated his honesty and professionalism. 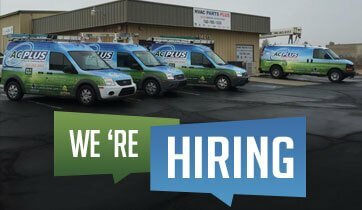 We will definitely be contacting AC Plus in the future for all of our heating and AC needs. Such a pleasant experience!